A children’s clinic in Stockholm is being investigated after giving parents dubious information about vaccines and advising homeopathy, leaving their young patients at risk of developing potentially life-threatening diseases, local media report. 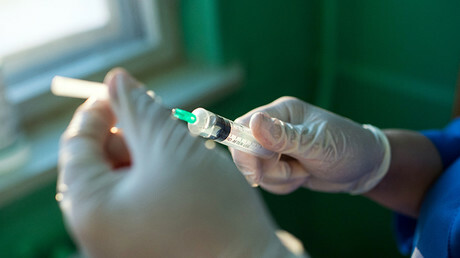 The Allvis clinic in the Sodermalm district, which practices alternative medicine, allegedly advised parents to wait before vaccinating their child against measles, mumps and rubella, claiming that having the diseases can help along their child’s development. Measles is one of the leading causes of childhood deaths according to the World Health Organization. In 2015, it killed 134,200 people, with most victims under five years old. “Now we hear of how a children’s health center spreads fake news on vaccinations, which makes us very concerned. Child health services have a mission and it is important that they follow the existing guidelines,” Stockholm health official Anna Starbrink told TT on Tuesday. In Sweden, children over 18 months are routinely given shots against measles, mumps and rubella. 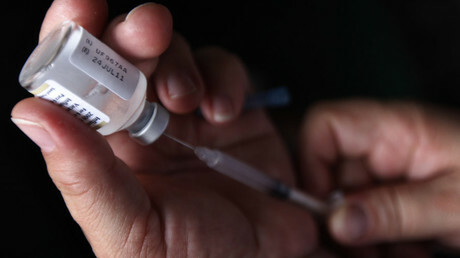 Although Swedish parents have the right to refuse vaccinations, in Stockholm, 95.6 percent of children are vaccinated. 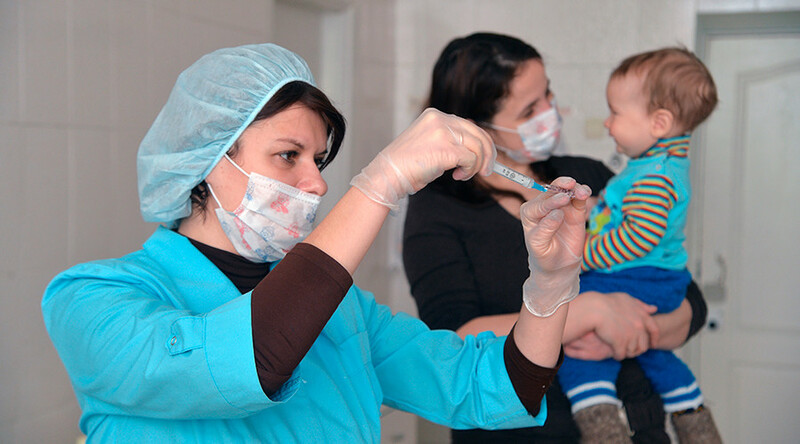 But among those attending the Allvis clinic, only 44.2 percent of two year olds have had shots administered. Doctors at the clinic allegedly recommended homeopathic medicines over vaccines. “We have several child care centers that are bad and we recently had a measles outbreak in Jarvafaltet. If the vaccination rate is low, it can just as easily happen in Sodermalm,” Starbrink told BN. Depending on the outcome of the investigation, the clinic may have its license revoked. “I’ve taken the initiative to start an investigation. If you're going to run a children's clinic for Stockholm County Council you have to follow our guidelines. If you don’t do that, it’s possible to end the agreement,” Starbrink added, according to The Local.